Find food events in Carlsbad, CA and other fun things to do. View our list of attractions, activities, events, restaurants and visitor information. Enjoy unlimited food samplings, free prizes, and more! By popular demand, the location of the Chamber’s 11th annual popular “foodie” event has changed, as well as the name! 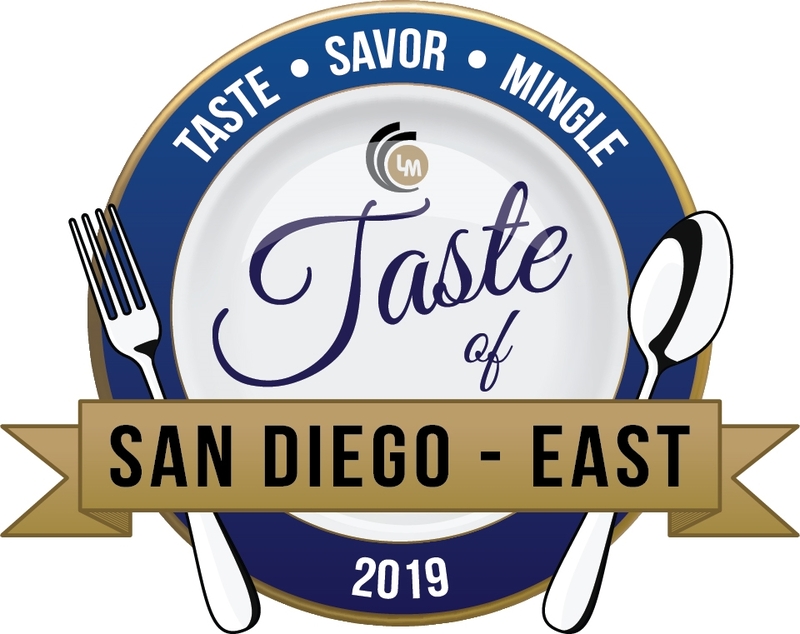 The “Taste of San Diego – East” happens on Monday, June 3rd between 5–p.m. and is now being held at the Town and Country Hotel in Mission Valley.